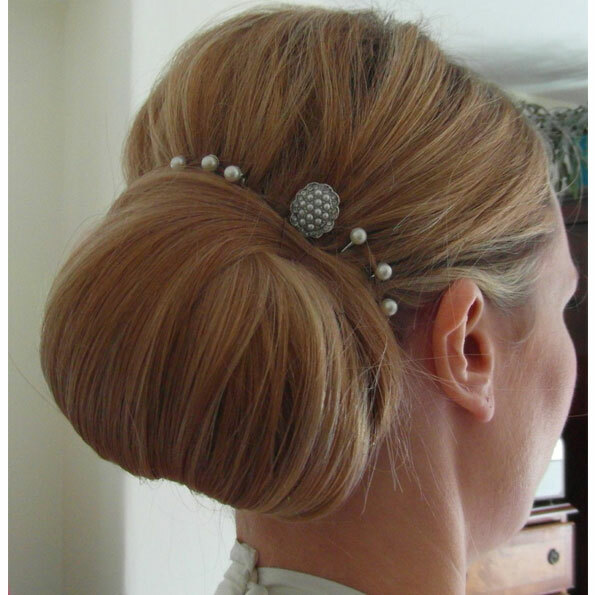 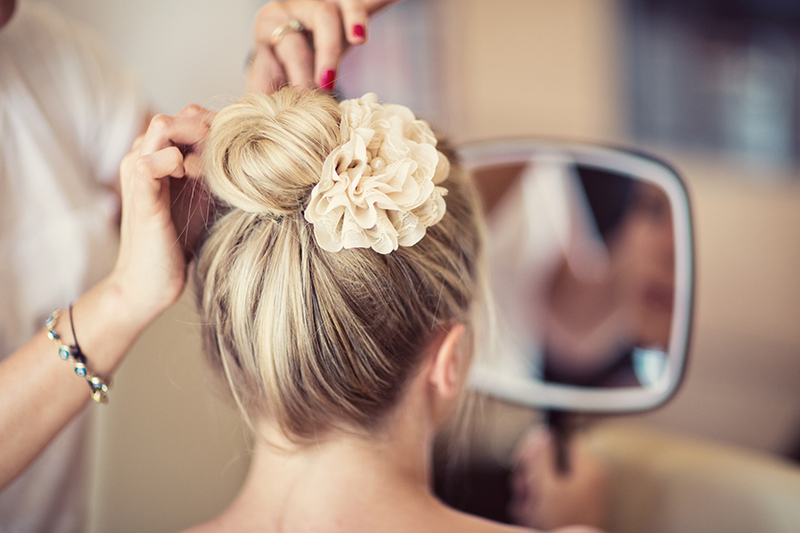 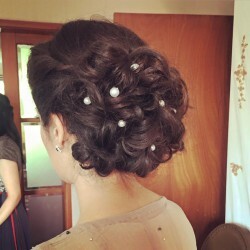 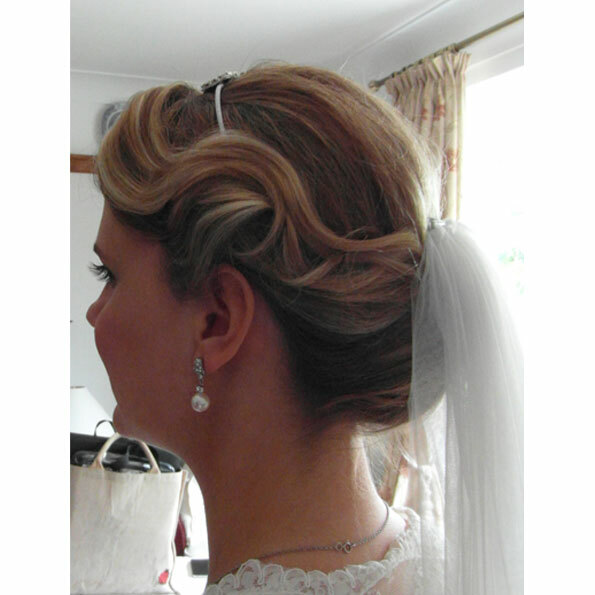 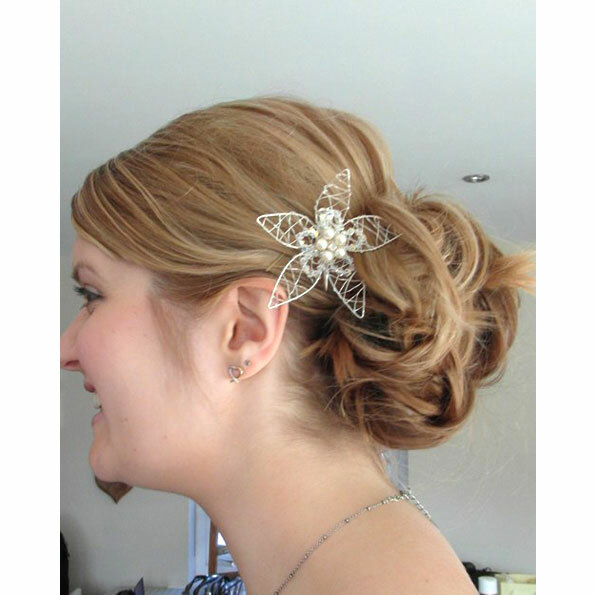 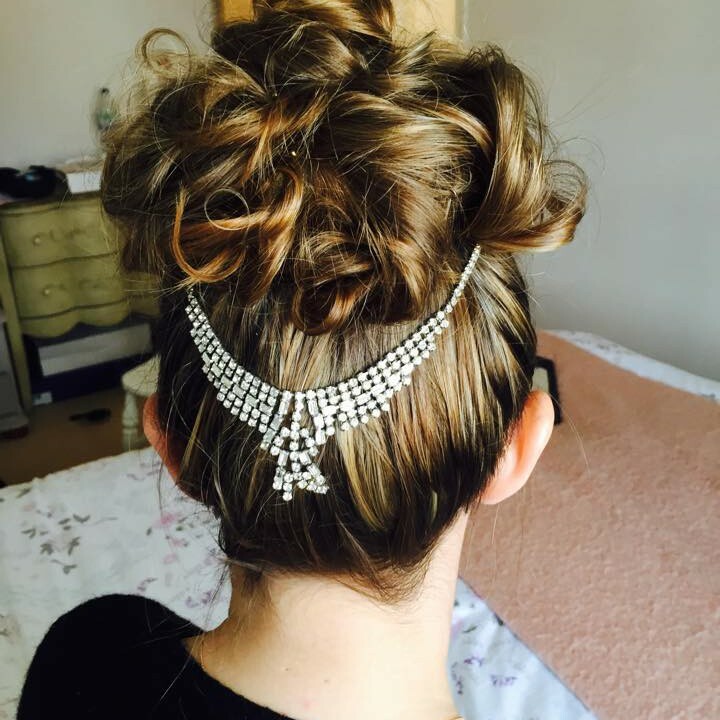 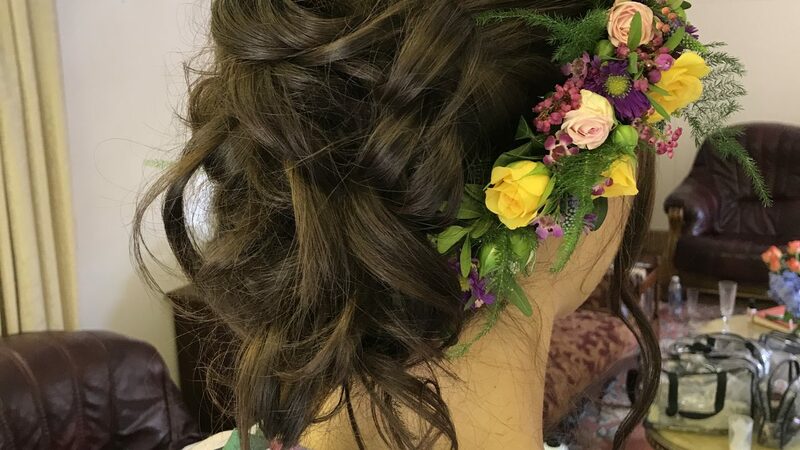 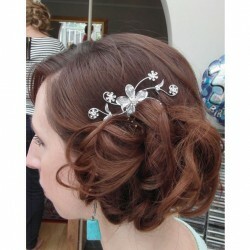 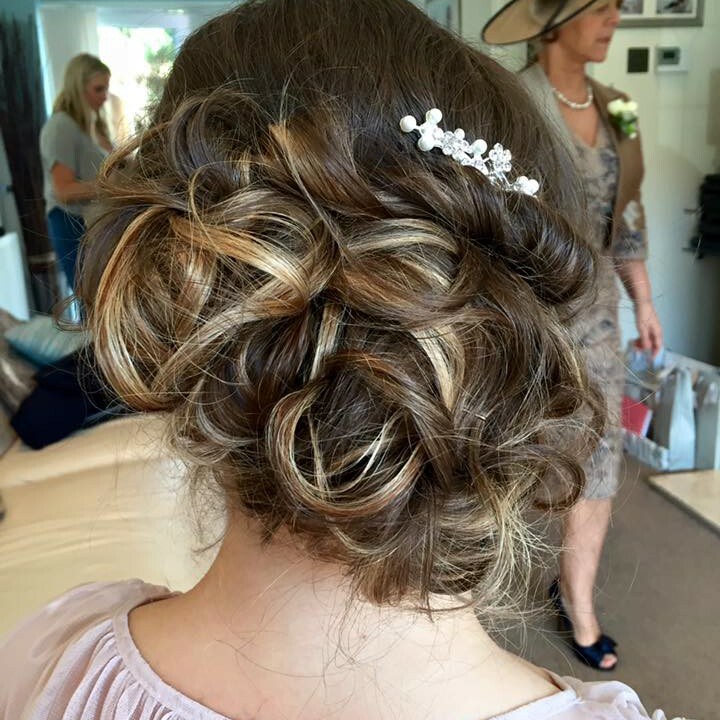 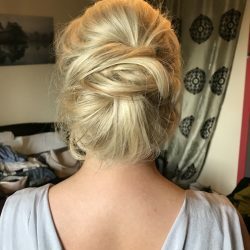 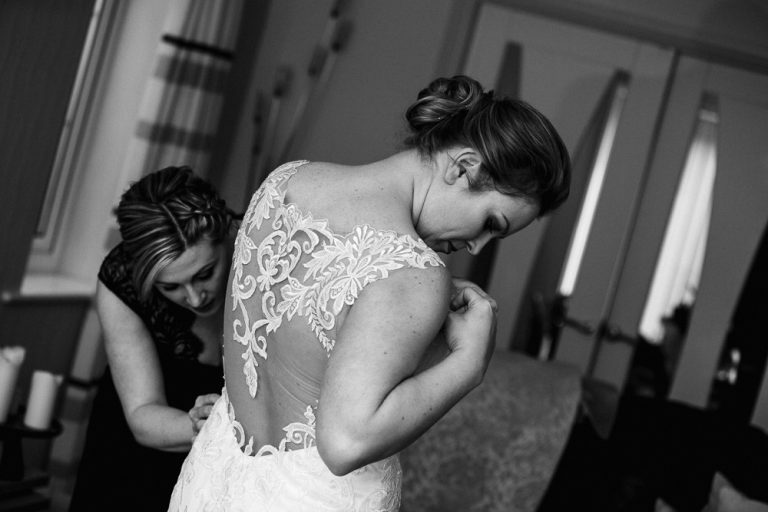 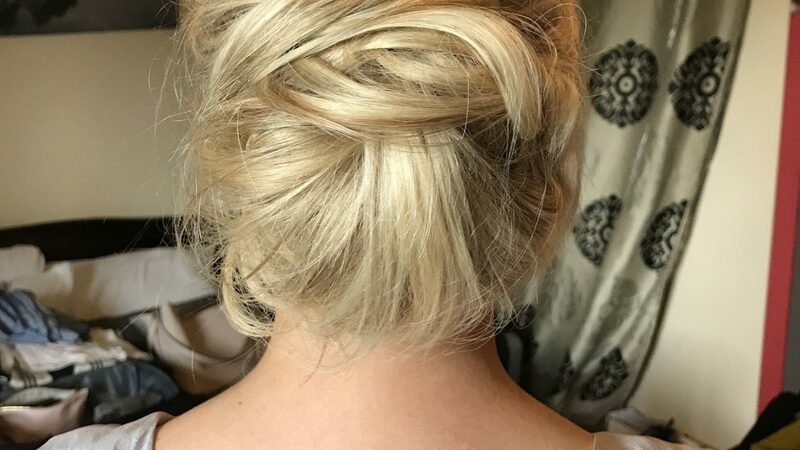 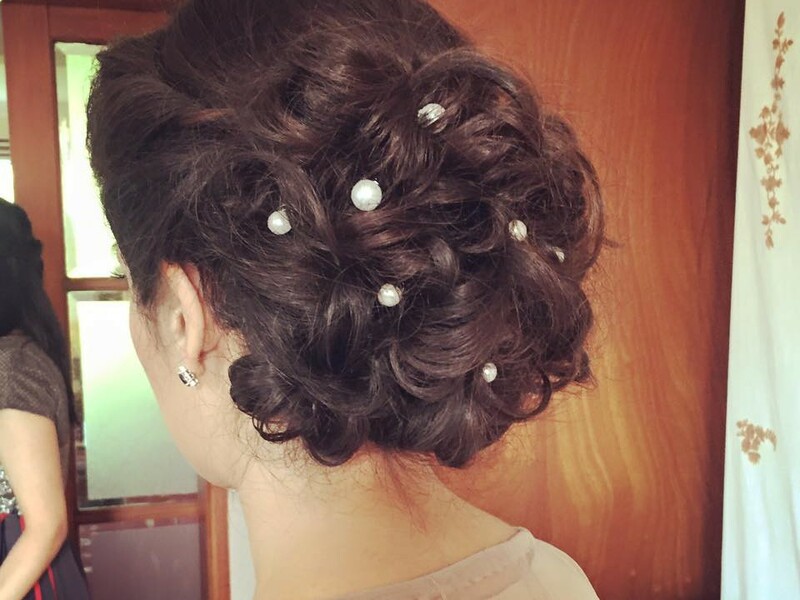 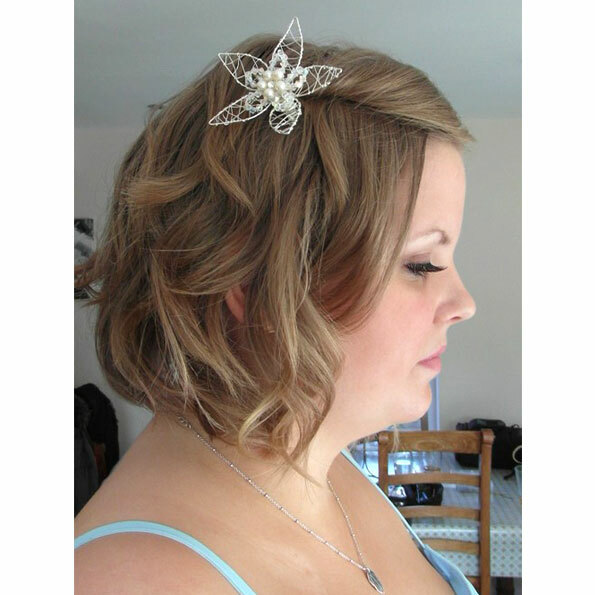 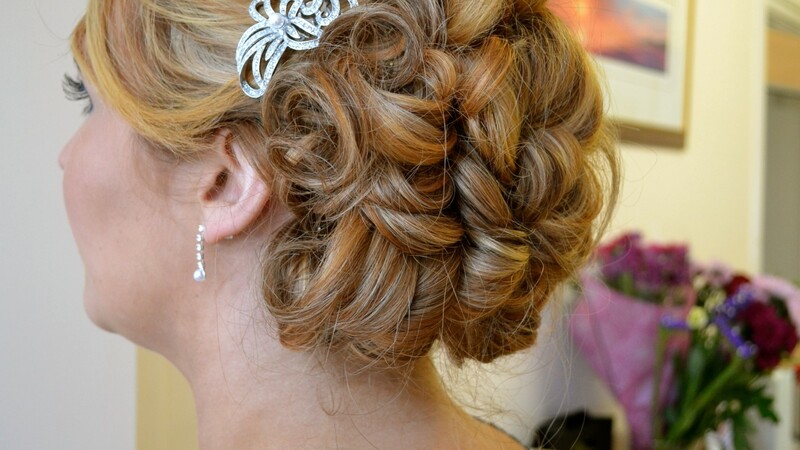 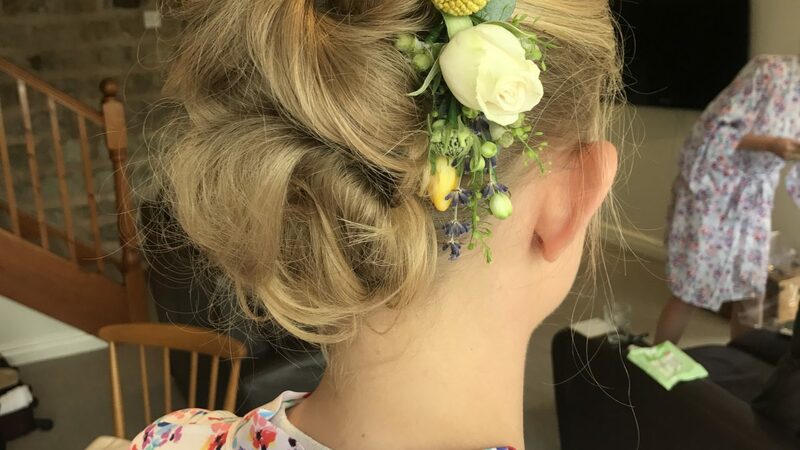 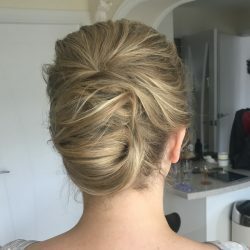 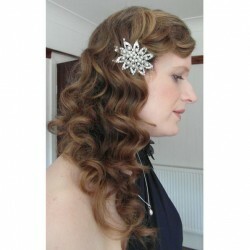 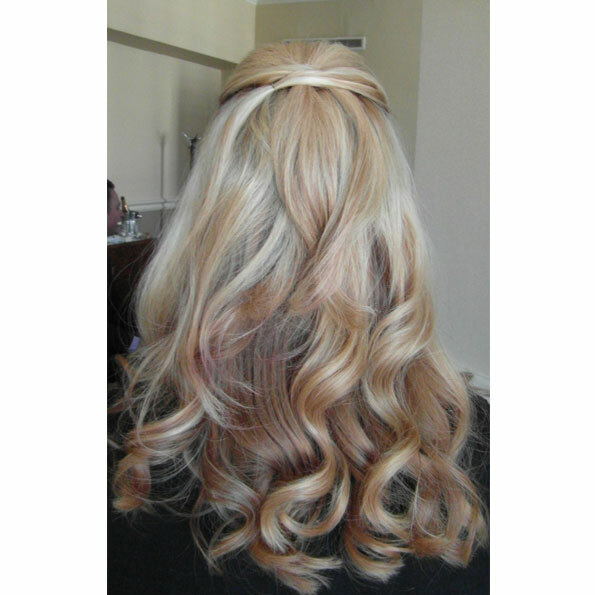 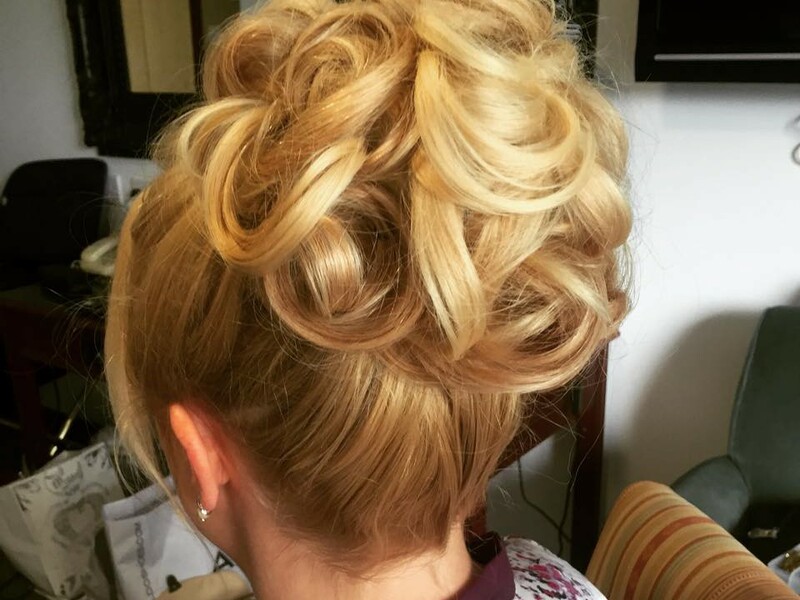 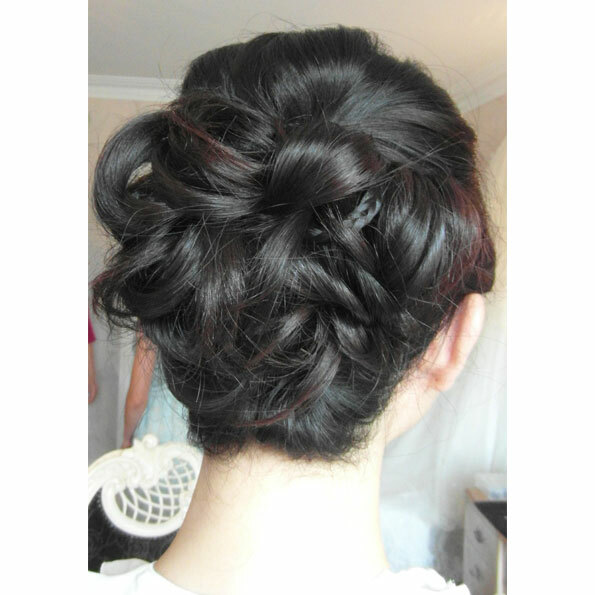 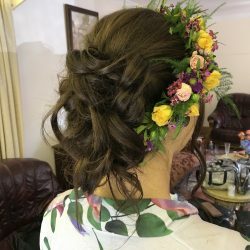 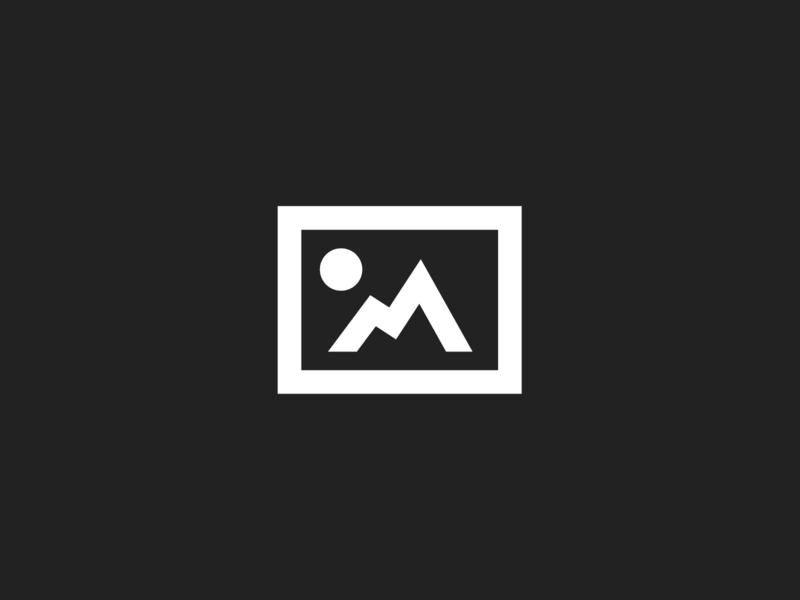 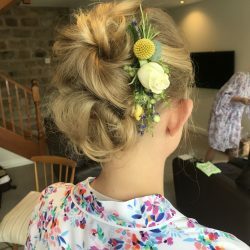 I am some of few that offer a complete hair and makeup package. 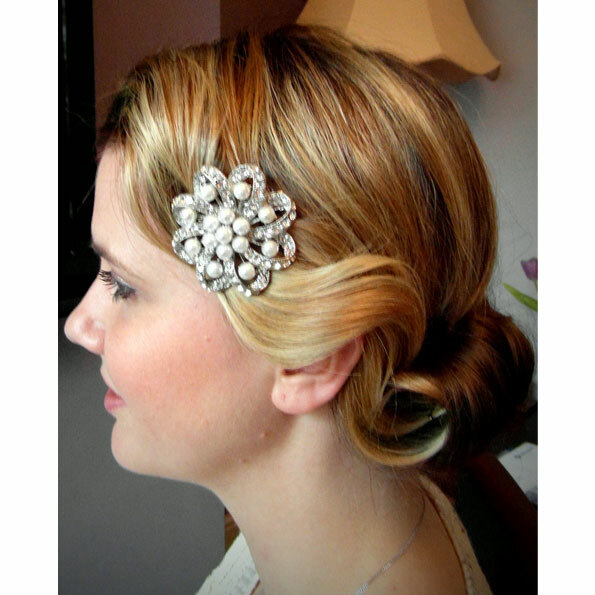 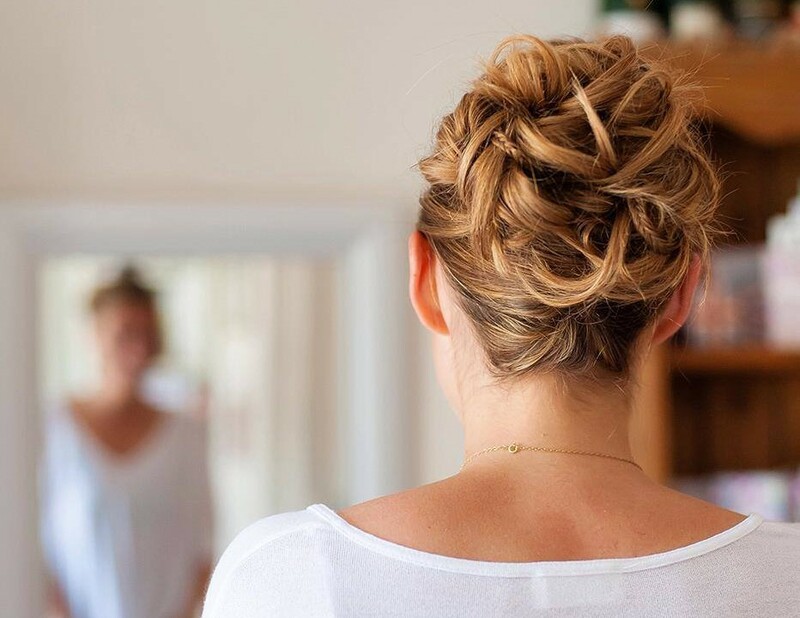 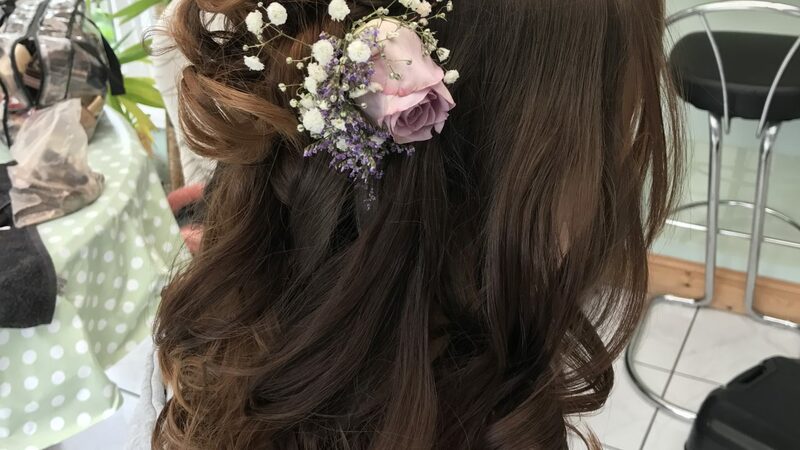 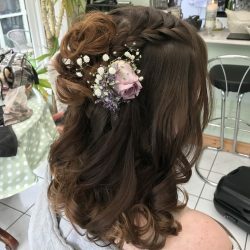 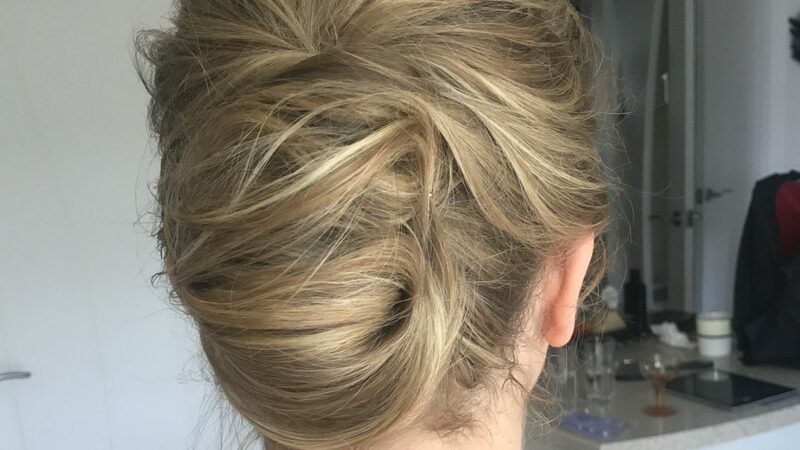 The hair I create is relaxed, romantic and boho. 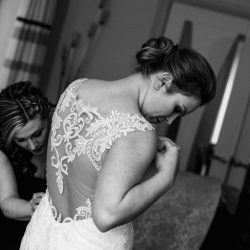 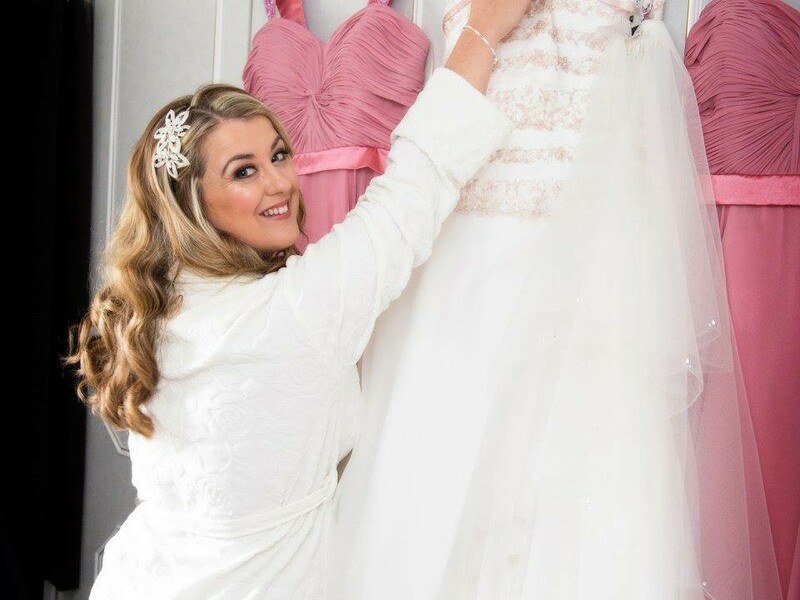 I will work with you to create the vision you have or help create a stye that will compliment your face shape and wedding dress.